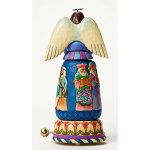 Jim Shore creates truly unique Nativity Scene figurines. 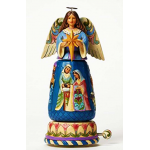 So many great items for your home or as gift. 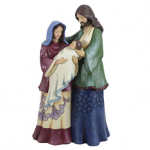 Share it today with your loved ones with Jim Shore Nativity Scene on a Angel, Santa or Jim Shore Nativity Set .